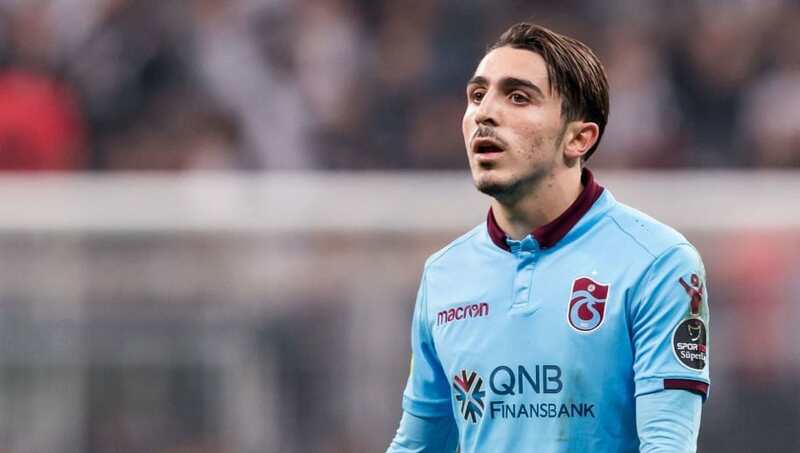 ​Turkish midfielder Abdulkadir Omur has admitted that he would be very keen on a move to Liverpool, with the Reds reportedly lining up a £27m move for the Trabzonspor star. Having emerged as one of the brightest young players in his native Turkey, the midfielder has apparently attracted widespread interest around Europe. Manchester City are said to be among the clubs interested in Omur. However, the 19-year-old – who has been dubbed the ‘Turkish Messi’ – has apparently been lined up for a potential swoop by ​Liverpool. Speaking to ​CNN Turk regarding the rumours, Omur said: “Liverpool is a very important club, but the most important thing is Trabzonspor’s interests. “If my club tell me that I can go, I’ll go and if they tell me to stay, I’ll stay. We will see. Liverpool boss Jurgen Klopp admits the Reds are unlikely to add signings this month despite losing two squad players to Bournemouth. It is thought that Liverpool could view Omur as a potential replacement for ​Adam Lallana, with the former ​Southampton playmaker currently struggling to regain his form and fitness under Jurgen Klopp. The 30-year-old has made just six Premier League appearances this term, with four of his run-outs coming as a substitute. Lallana could apparently be made available for a loan move away from Liverpool, with the midfielder currently down the pecking order on Merseyside. Omur could provide a long-term replacement for Lallana, whilst he is also able to play in the wide areas as an attacker. With Dominic Solanke having recently been sold to Bournemouth and ​Divock Origi’s future at Anfield unclear, Omur’s versatility could be a valuable asset. Omur has scored twice and laid on four assists in 16 Super Lig appearances for Trabzonspor this season.